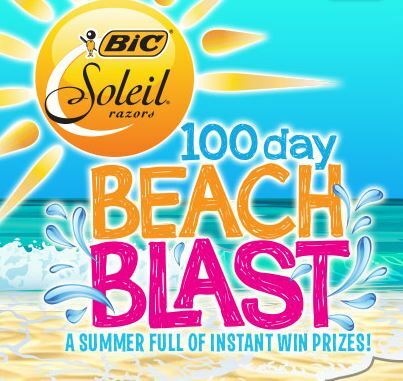 Check out Bic Soleil 100 Beach Blast Instant Win game. Each day there is a new instant win prize. There are a limited number of each prizes that will be won that day. 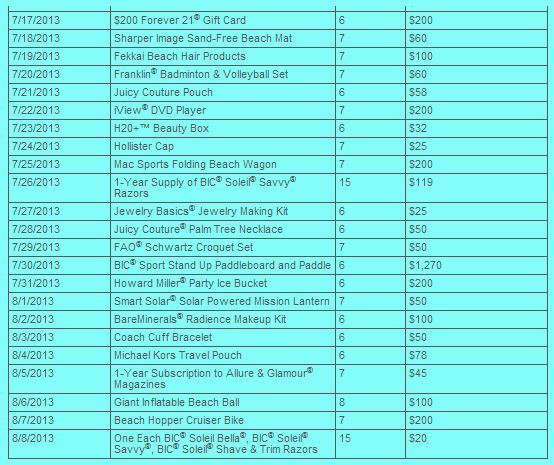 Today’s prize (7/19) is Fekkai Beach Hair Care Products. Each day is a new prize and you can play everyday. 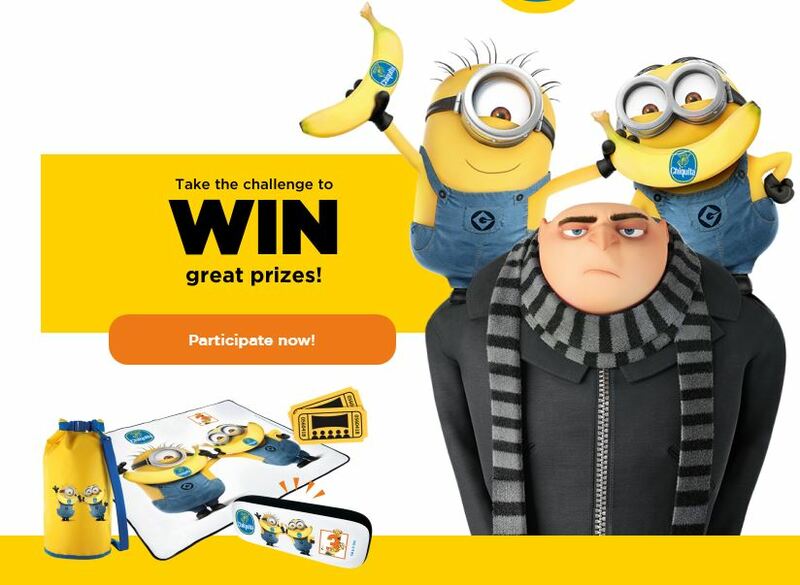 If you win an instant prize, you will no longer be eligible for any other instant win prizes. Only one entry per person each day. You must register first and once you are registered, the next day you play use the quick entry option because you are already registered. 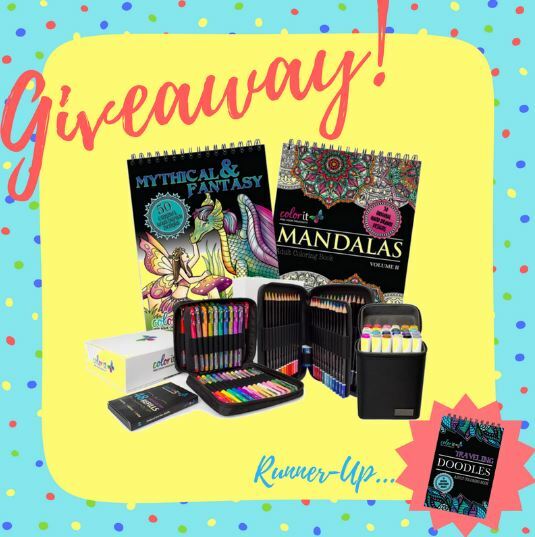 See their facebook page for full rules.